Do you craft for a living? 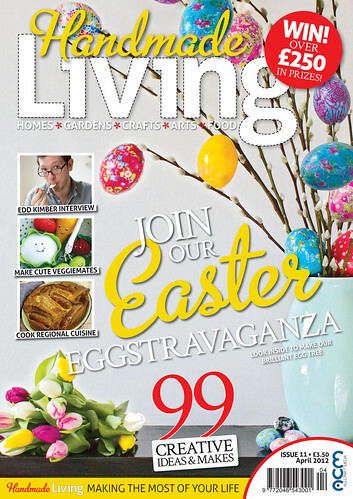 Would you like to reach Handmade Living’s ever growing readership? Then why not advertise with us – we have an ad page called ‘Handmade with Love’ with a 6cm x 5cm spot costing just £35 ( or £29 per insert if you book a series of three ). Contact Shirley at shirley@allcraftmedia.co.uk for more details – hurry as spaces are limited for the next issue! ← Issue 11 out now!